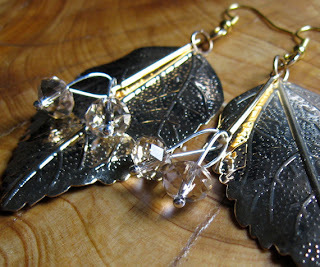 Big gold leaves with dangling stem and crystal berries. Move nicely and catch the light. Copyright Brooklynashleigh Studios 2010. Picture Window theme. Theme images by blue_baron. Powered by Blogger.